A flavored popcorn seasoning that is a delicious way to flavor popcorn without the fat and calories. A gluten-free recipe that makes great gifts. Popcorn Seasoning Recipes are easy to make and turn regular popcorn into gourmet flavored popcorn. 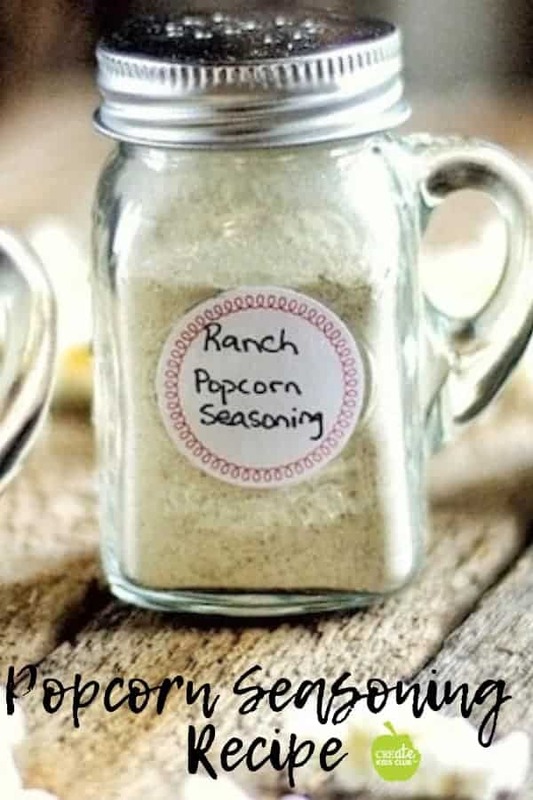 My favorite seasoning to add to popcorn is the following ranch flavored popcorn seasoning along with Salted Caramel popcorn seasoning. Place 1/4 cup of popcorn kernels into a brown bag. Microwave 2-3 minutes or until popping slows down. If you don’t enjoy you order clomid online plain popcorn, go ahead and use some melted butter or coconut oil. But non-stick cooking spray works too! This popcorn seasonings also make a great holiday gift for family, friends, and teachers. A flavorful addition to plain popcorn. Blend all ingredients for your chosen recipe in blender or spice grinder. Pour into seasoning shaker and enjoy on freshly popped popcorn! This post contains an affiliate link. If you were to purchase from this link it does not cost you anything, but I do get a small commission from your purchase. Popcorn is one of my favorite snacks! 😀 This sounds awesome! this is actually such an awesome idea! What a great gift these would be! I cannot to try this! Thank you! I had a hard time deciding which was my favorite:) Enjoy! Such a cute idea! I’m obsessed with popcorn, so I LOVE this! !